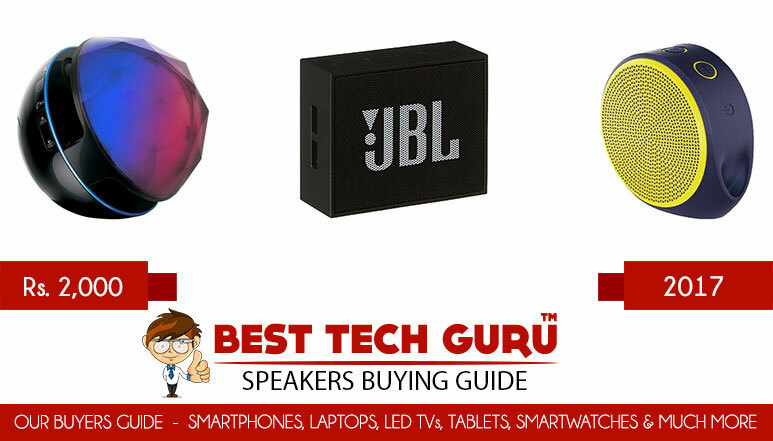 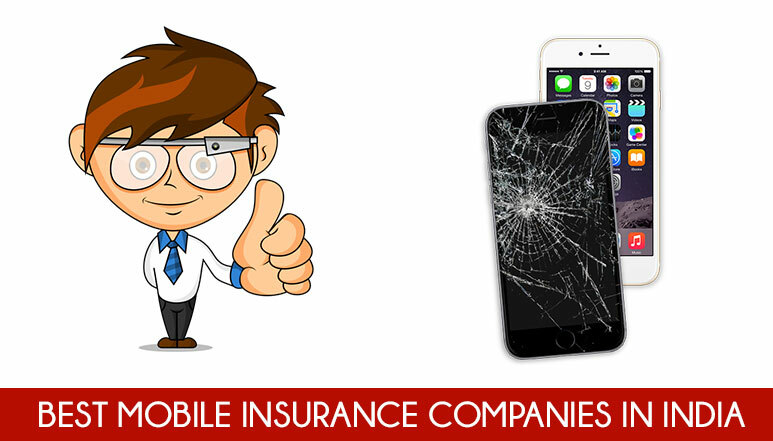 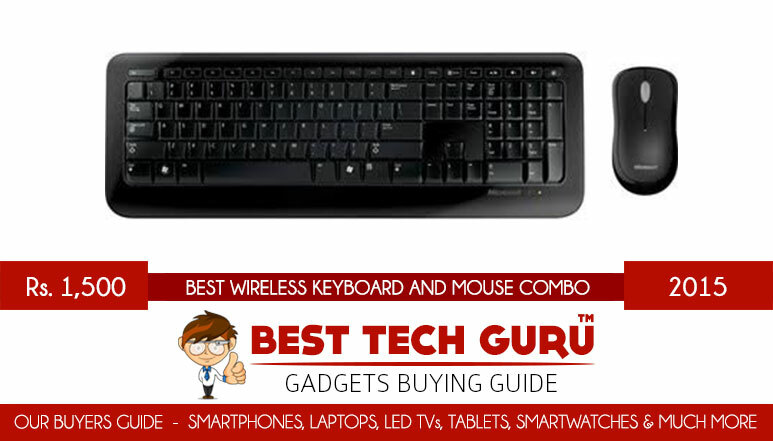 In today’s competitive market of gadgets, lots of new devices are launched every month. 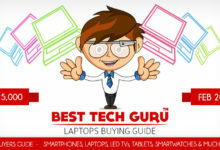 This creates a confusion among the buyers to select the right device for them. 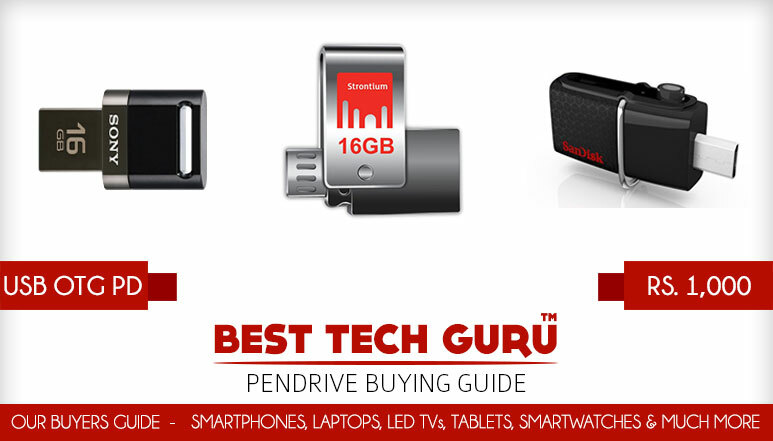 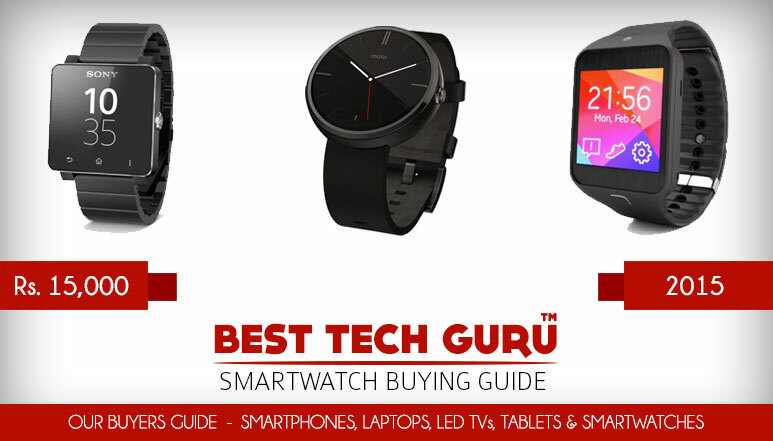 So, we try to make it simple with our Buyer’s Guide. 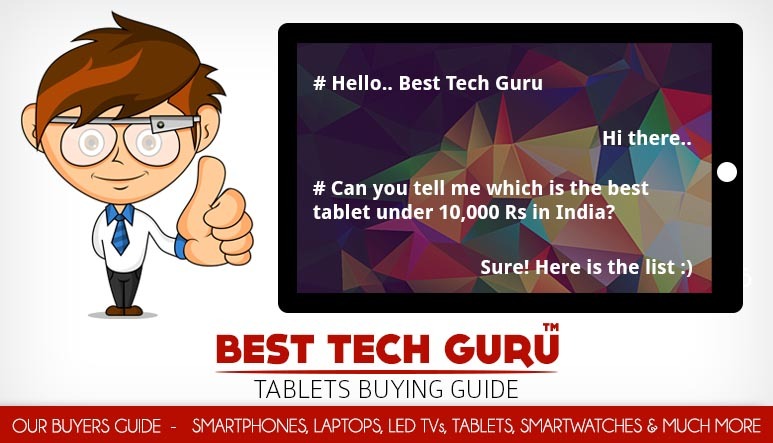 We do lots of research in the markets and actually try to get our hands on as much devices as possible. 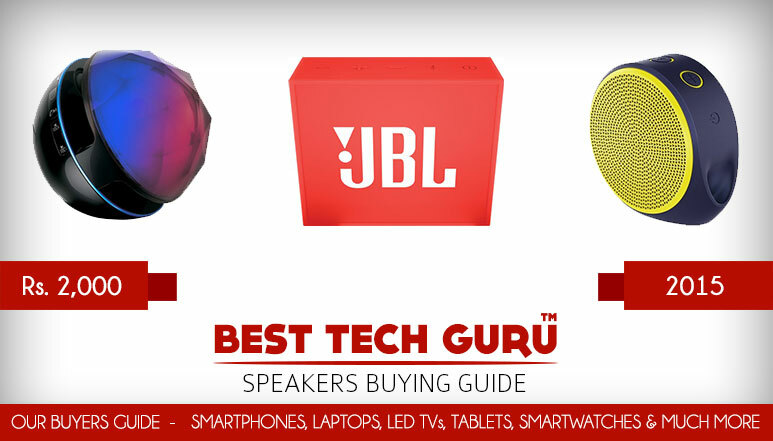 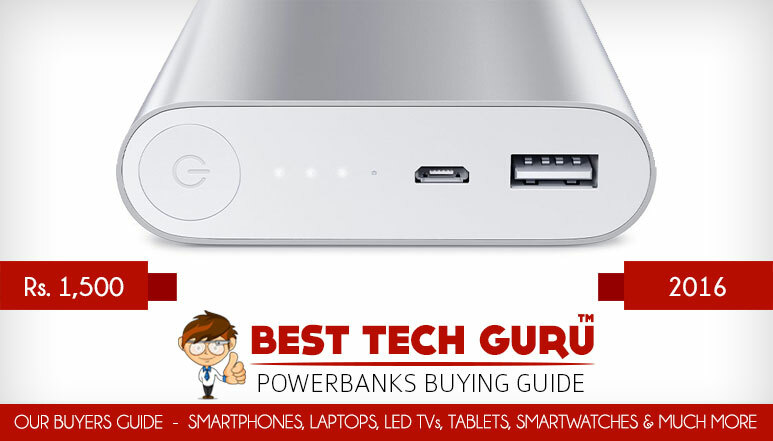 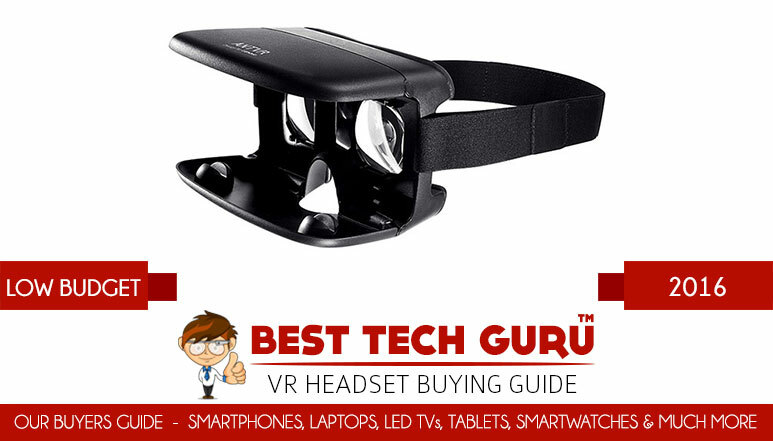 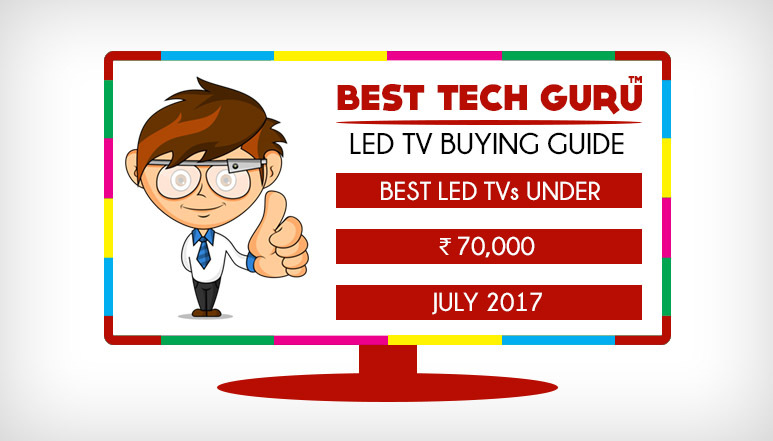 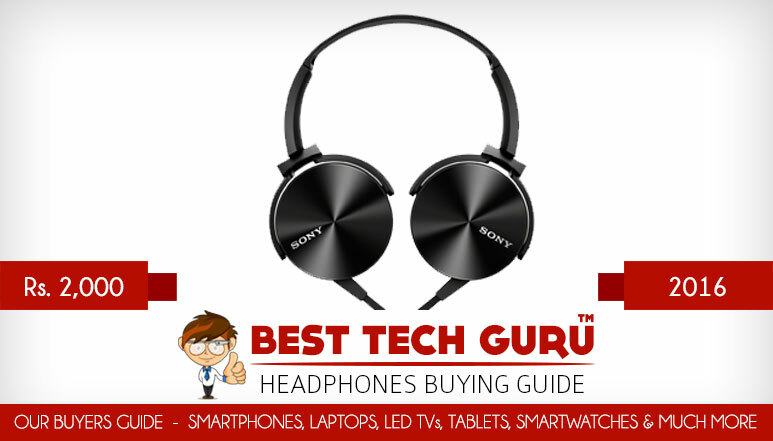 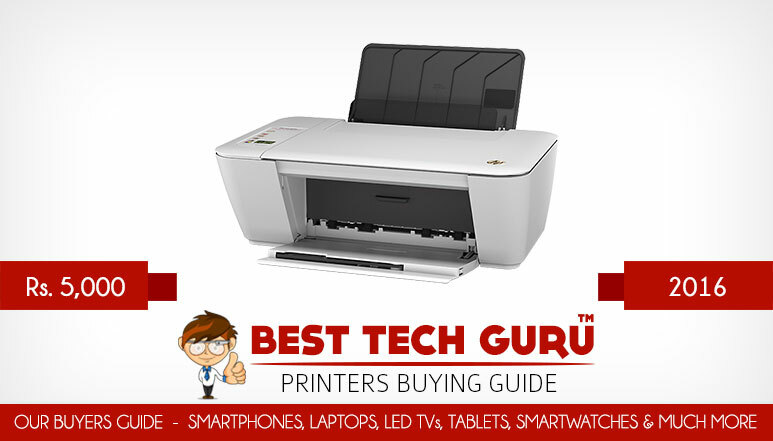 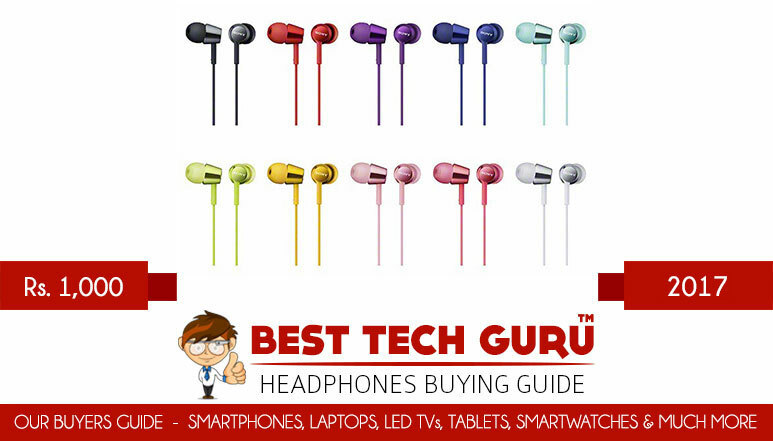 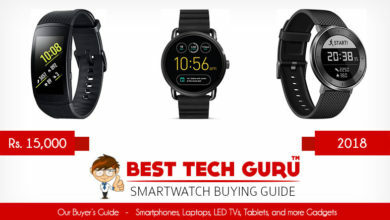 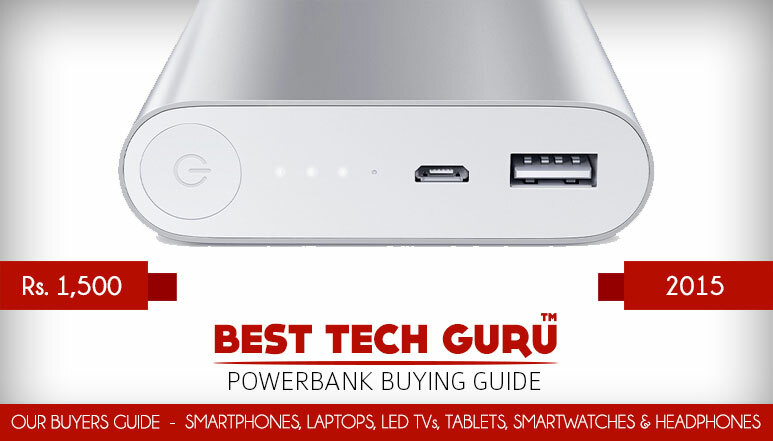 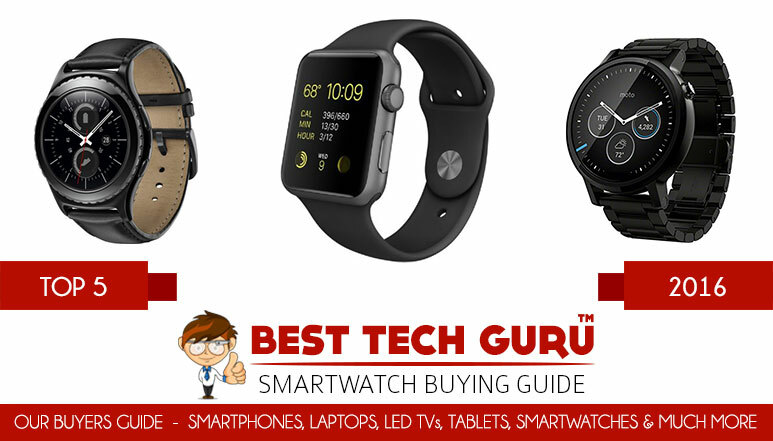 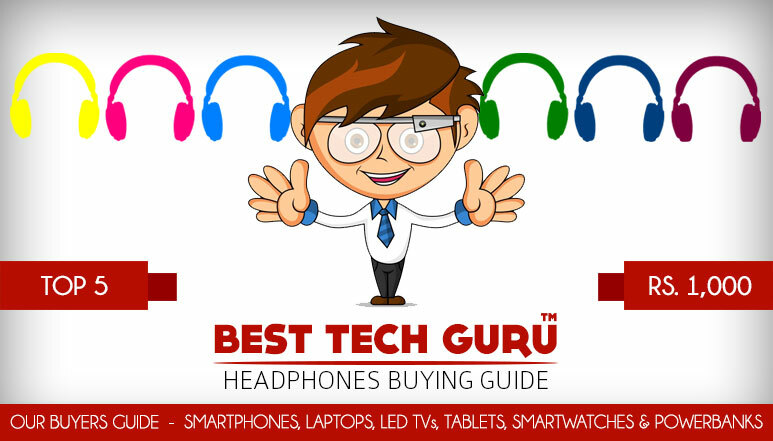 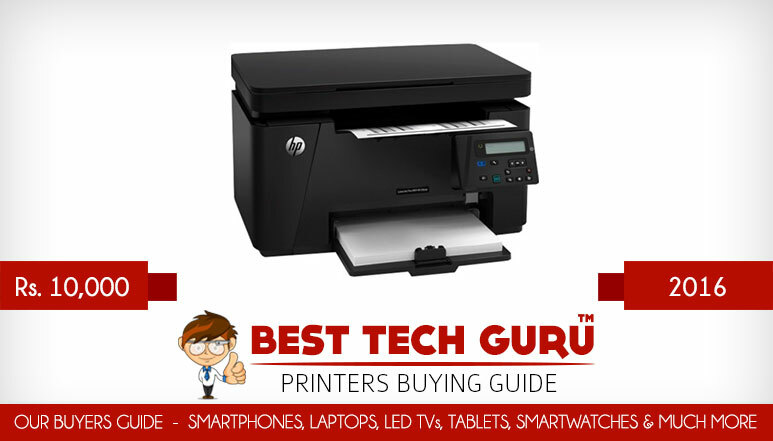 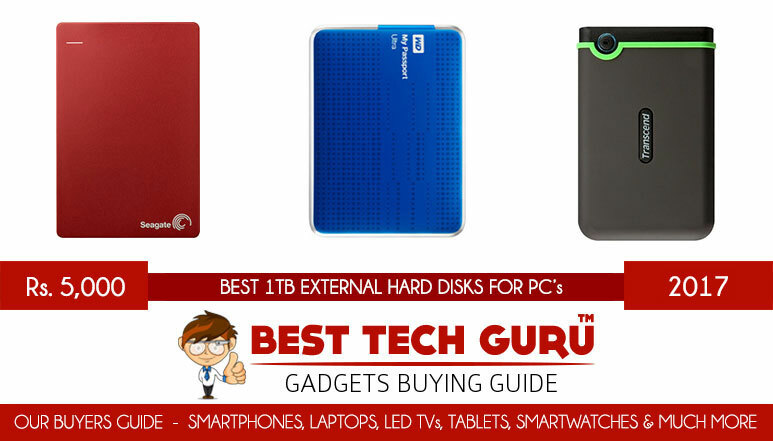 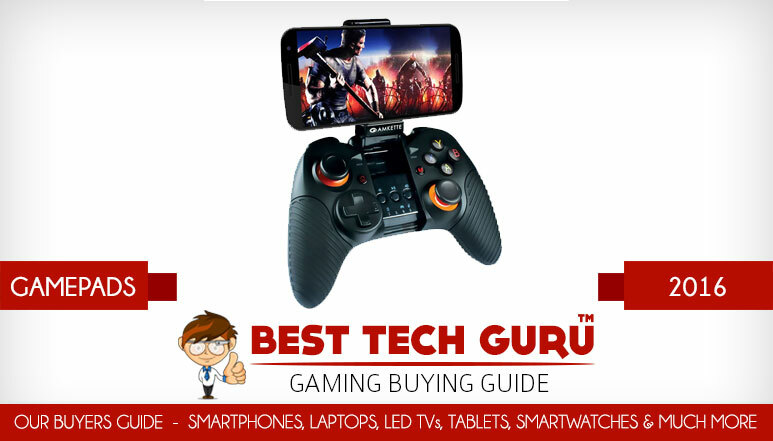 We also try to update our lists very frequently and our Smartphone Buying Guide is the best in India, it’s updated every month from last two years. 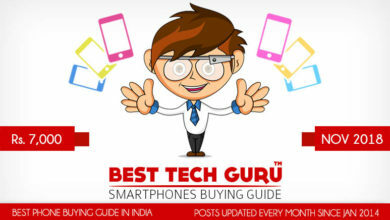 Lakhs of people have bought their smartphones following our advice. 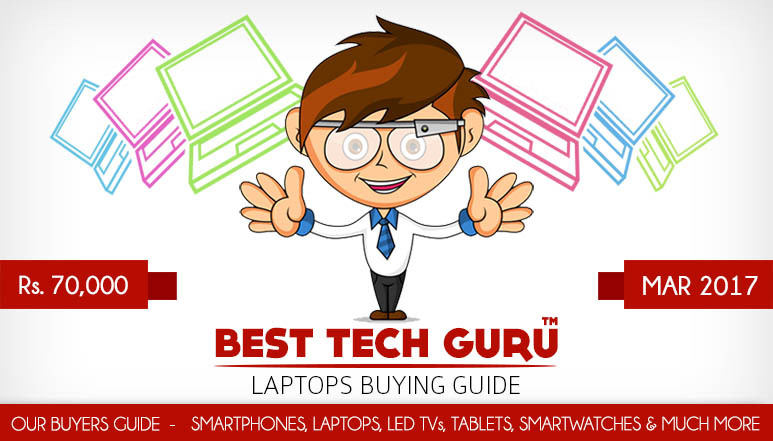 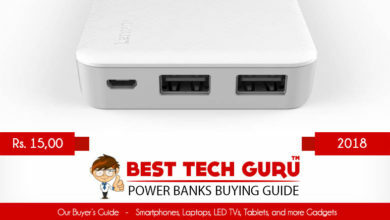 We promise to make our Buying Guide even better, our only requirement is your love and trust. 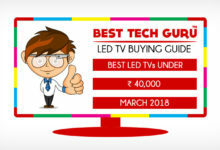 We have neither favoured any brand in the past nor will do it in the future, we always give the Genuine and Unbiased reviews, opinions and personal suggestions.